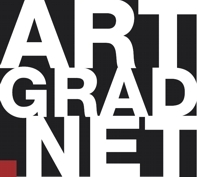 ArtGrad is a marketplace for all art graduates to exhibit and sell their artwork. ArtGrad helps private and professional buyers make the best selection from the hottest new professional artists. We hate spam as much as you do! To help us combat this, simply add the two numbers together and put the answer in the box. Thank you.